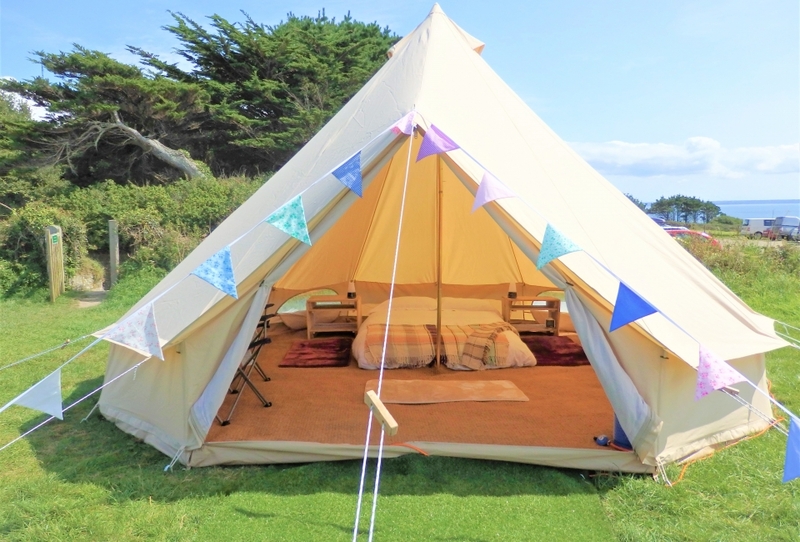 BellaKernow offer a hassle-free solution for a perfect camping holiday. Imagine arriving at your campsite, parking the car and beginning your holiday right away without having to erect your own tent, pump up an airbed or even spread out a sleeping bag. We take care of all of that for you! Save time – no setting up or dismantling to do yourselves! Save space – forget about packing and transporting tents, bedding and furniture. Use the space in your vehicle for other things! 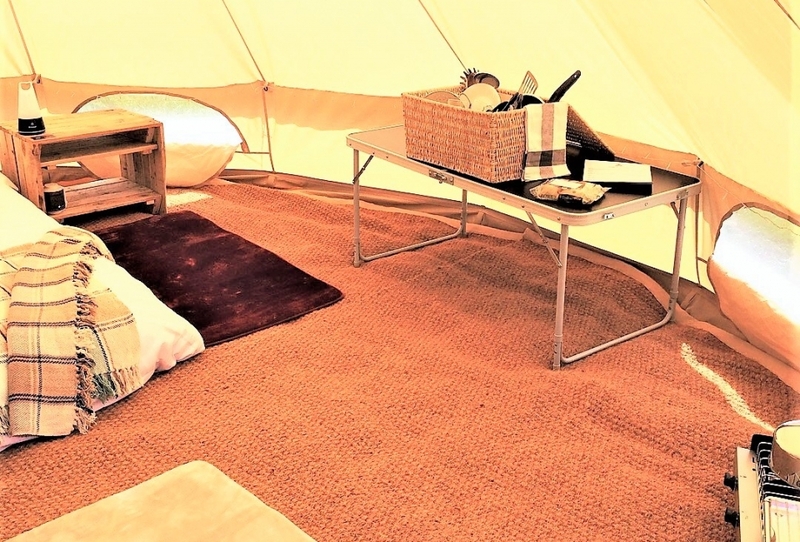 Each tent comes fully furnished with a door mat, coir matting, a double airbed and crisp bedding (or two singles), luxury blankets, super soft carpet rugs, 2 lanterns, fairy lights, bunting, low side-unit, 2 folding chairs. We have a range of extra options available to allow your to create a perfect getaway for two, or a family friendly holiday for all the grown-ups and children! 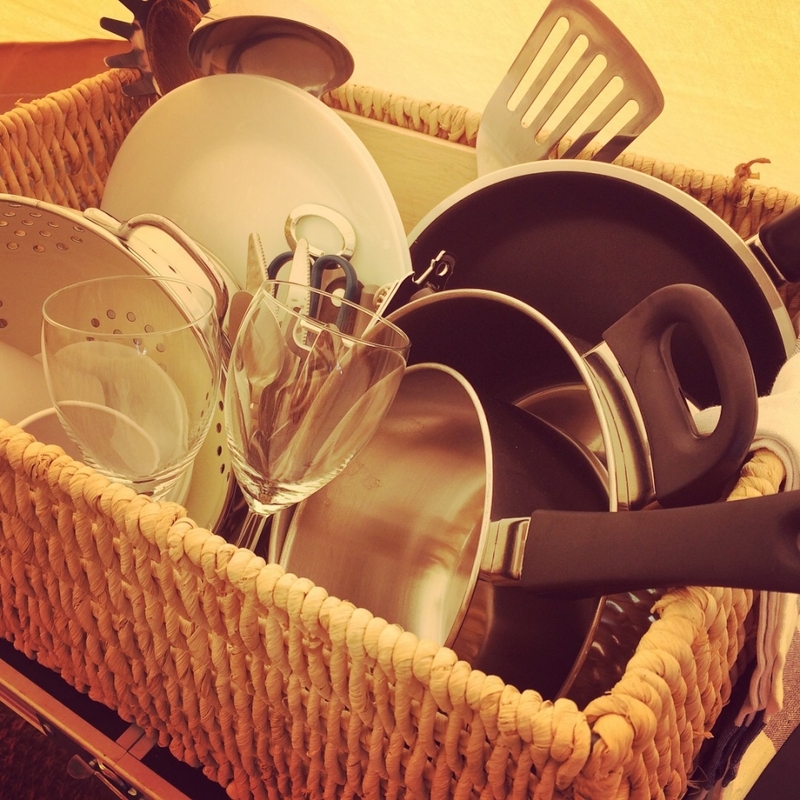 Glamping extras include folding tables, extra camping chairs, gas stove with gas, camping fridge (hook-up required), pots & pans, cooking utensils, corkscrew, wine glasses, plates, bowls & cutlery, camping lanterns and chill-out beanbags, plus much more. (1) Choose your campsite. This can either be your own setting of choice ( i.e. 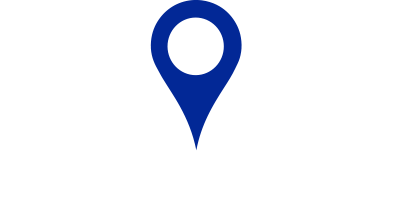 campsite or private venue) or a BellaKernow recommended site. 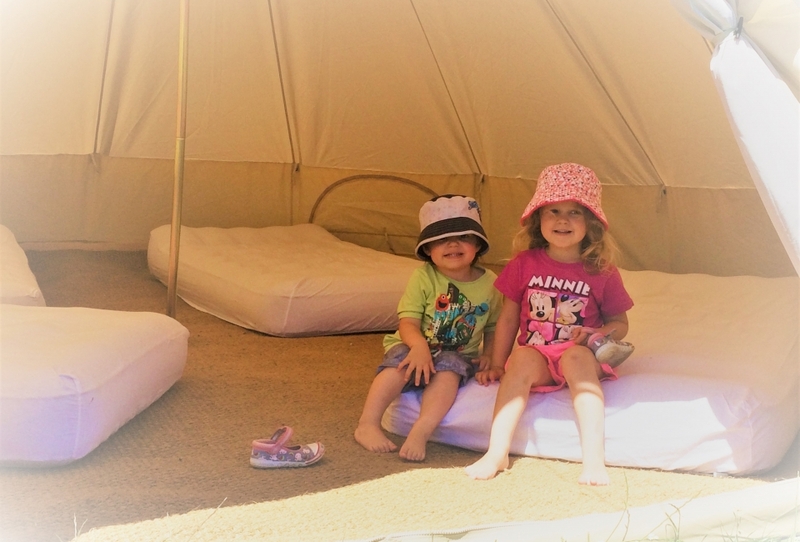 (2) Select your bell tent and optional extras. 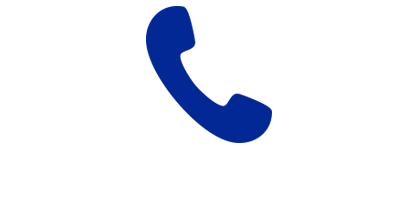 Let us know your requirements and we will confirm our availability. 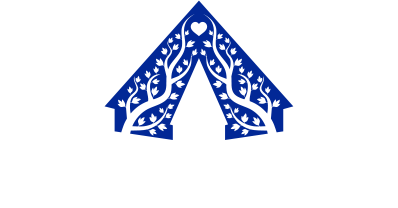 (3) Secure and pay for your pitch directly with the campsite, and then confirm your bell tent booking with us. A small deposit is taken on confirmation of booking. 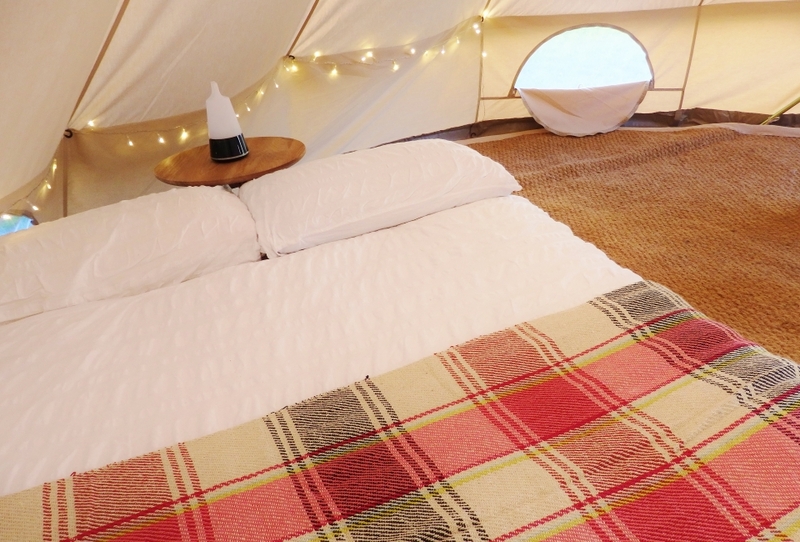 Luxury bell tent and integrated ground sheet, door mat, additional coir mat flooring, double air bed with bedding pack, luxury blankets, super soft carpet rugs, 2 lanterns, fairy lights, bunting, low table, 2 folding chairs. Minimum hire: 2 nights or 3 nights if over a bank holiday weekend.